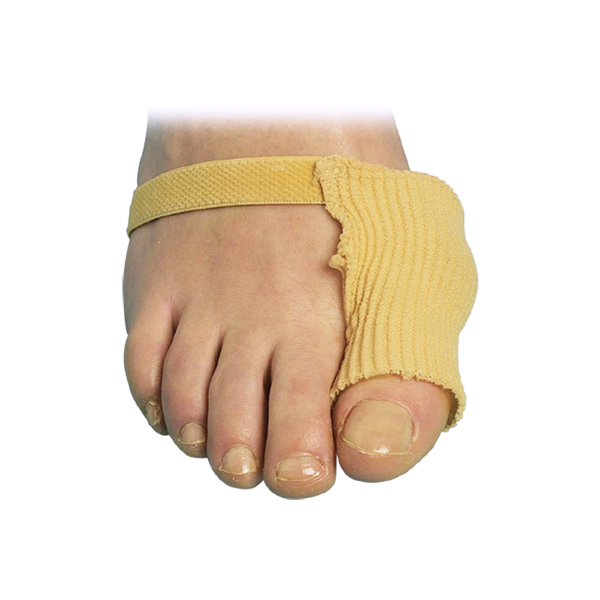 Fabric covered Hallux Valgus protector designed to provide immediate relief from pain and joint protection in the big toe. The ‘hallux valgus’ is the base of the joint area on the foot next to the big toe. Available with a gel coating on the hallux valgus joint only (part gel) or with a gel coating throughout (full gel). This product is reusable and can be washed by hand.